Chichester City warmed up for their return to the FA Vase in style, winning two from two in the last week. Miles Rutherford’s side welcome Hellenic Premier outfit Windsor to Oaklands Park tomorrow (3pm) for the second round match in the national knockout competition. After making it to the last 16, City will be looking for a positive result against a side from the royal borough who are mid-table and play in a lurid green, red and white Union Jack kit. Chi will follow that match up with a trip to SCFL Division One side Hailsham Town in the Sussex Senior Cup on Tuesday (7.30pm). City ensured they had perfect preparations for the Vase by defeating Crawley Down Gatwick at home last weekend. The 3-0 victory, which extended their lead at the top of SCFL Premier to four points, came courtesy of the returning Josh Clack, Matt Axell and Samuel Ndlovu. For Clack it was a special day as he made his return to football after nine months out due to a spell in prison. 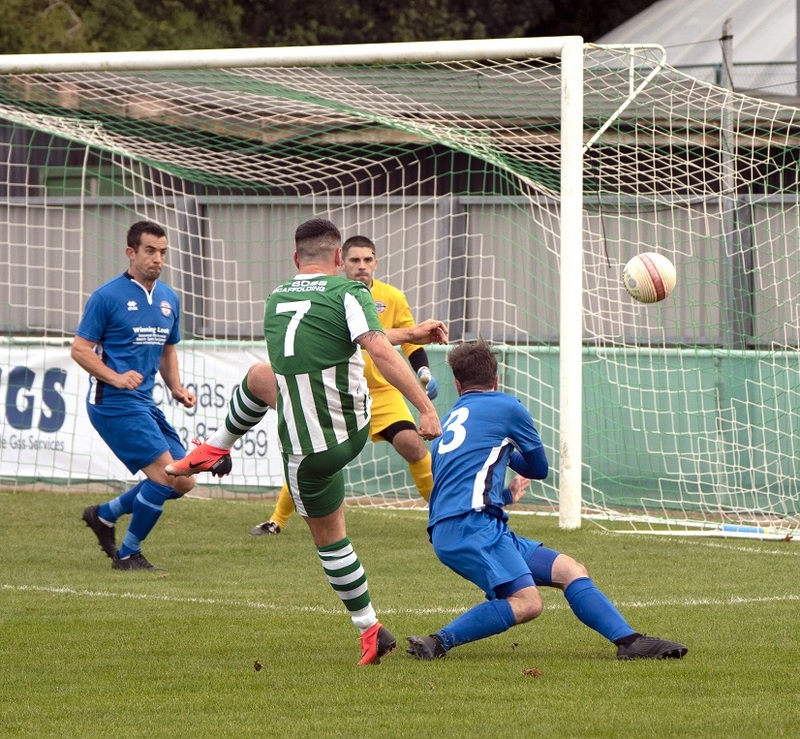 That was followed up by a 3-0 win against Steyning Town in the RUR Cup on Tuesday.